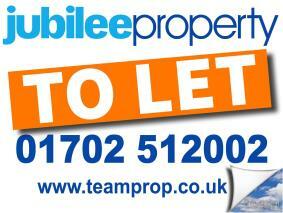 Jubilee Lettings will help you find and move into your perfect rental home with the minimum of fuss. We have an extensive database of properties to view. So be the first to know when we have an ideal property for you by registering with us for SMS and email alerts so you will know often before the property is listed on the internet. Jubilee can arrange daytime or evening viewings, to suit you.